Description Price includes: $1,000 - GM Bonus Cash Program. Exp. 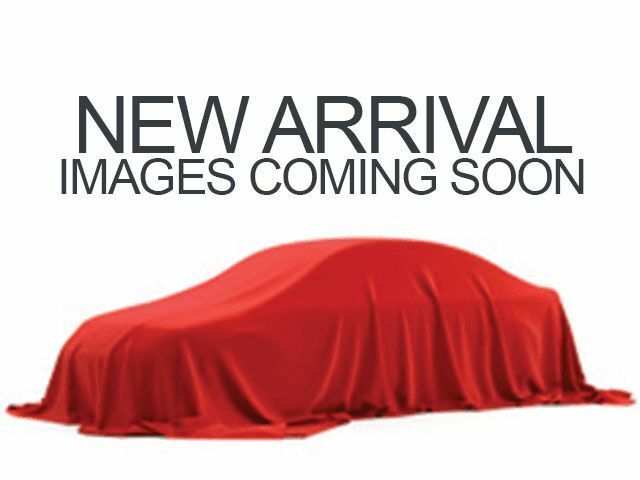 04/30/2019 2019 GMC Sierra 1500 SLT Summit White 4WD 8-Speed Automatic, 4WD, Jet Black Leather.